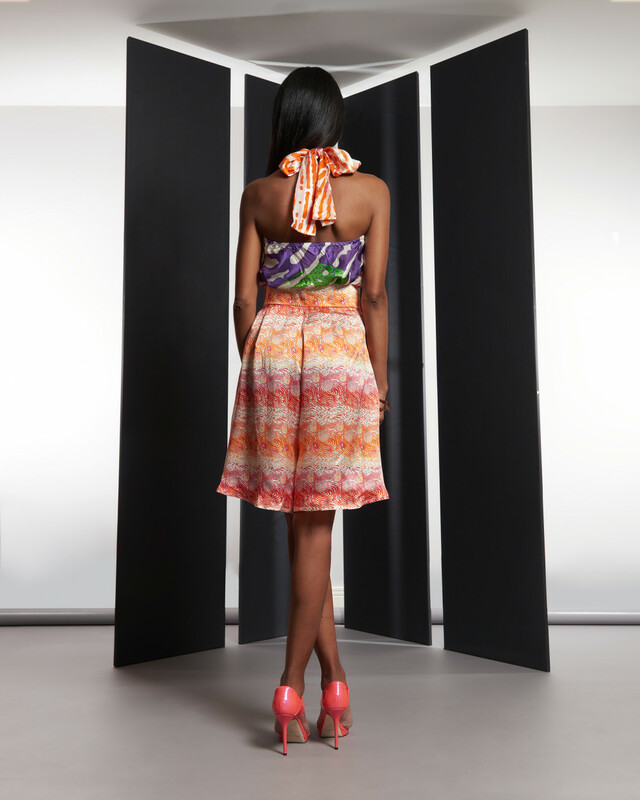 Eki Orleans presents Delicate & Silky Silhouettes in its “Identity My Way” Collection! 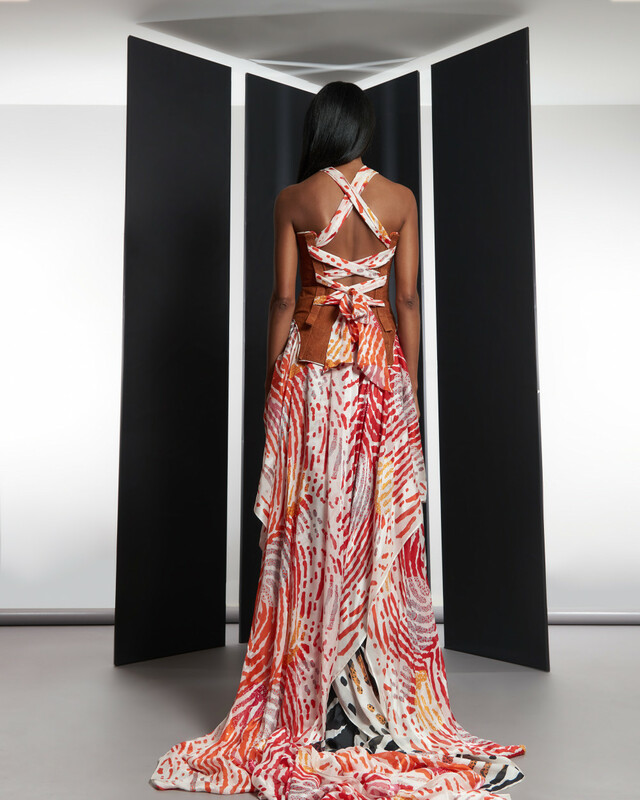 Eki Orleans presents Delicate & Silky Silhouettes in its "Identity My Way" Collection! What better way to start the morning that with some amazing pieces from a fabulous fashion label. 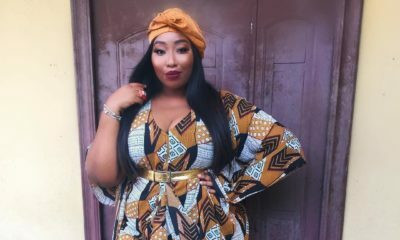 Hazel Agreey-Orleans of fashion brand, Eki Orleans, presents delicate and refined prints, and soft feminine silhouettes in her new collection – “Identity My Way“. Produced in all silk, the collection for Spring/Summer 2016 celebrates the identity of the brand and how it has evolved over the years. Mixed pieces… Not bad at all..